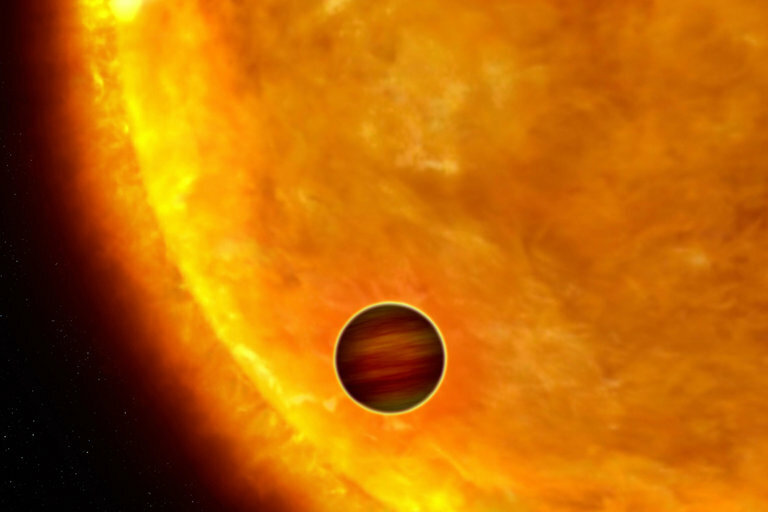 The highly sensitive camera will allow astronomers to directly observe planets orbiting nearby stars. A new type of camera developed by US researchers will allow astronomers to directly image planets around nearby stars in the search for another Earth. But semiconductor sensors, Mazin said, have certain limitations that make it difficult for this technology to image faint objects — such as distant stars and planets in their vicinity — a problem that he hopes the novel technology in the DARKNESS camera, based on superconducting detectors, will solve. DARKNESS's new technology, called microwave kinetic inductance detectors (MKIDs), works at extremely low temperatures, only a tenth of a degree above absolute zero, said Mazin. The superconductor, made of platinum silicide, acts like an inductor, an electrical component that stores energy in a magnetic field, and works in conjunction with a capacitor, which stores energy in the form of an electric field, to form an oscillator, an electric circuit that can detect signal at a particular frequency. 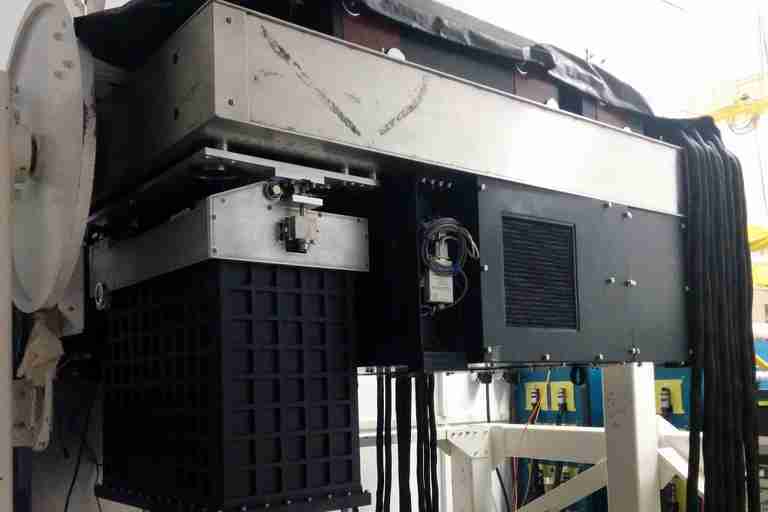 Superconducting detectors have previously been used in submillimeter telescopes and telescopes measuring cosmic microwave background; however, scaling them up has so far been challenging, said Mazin.